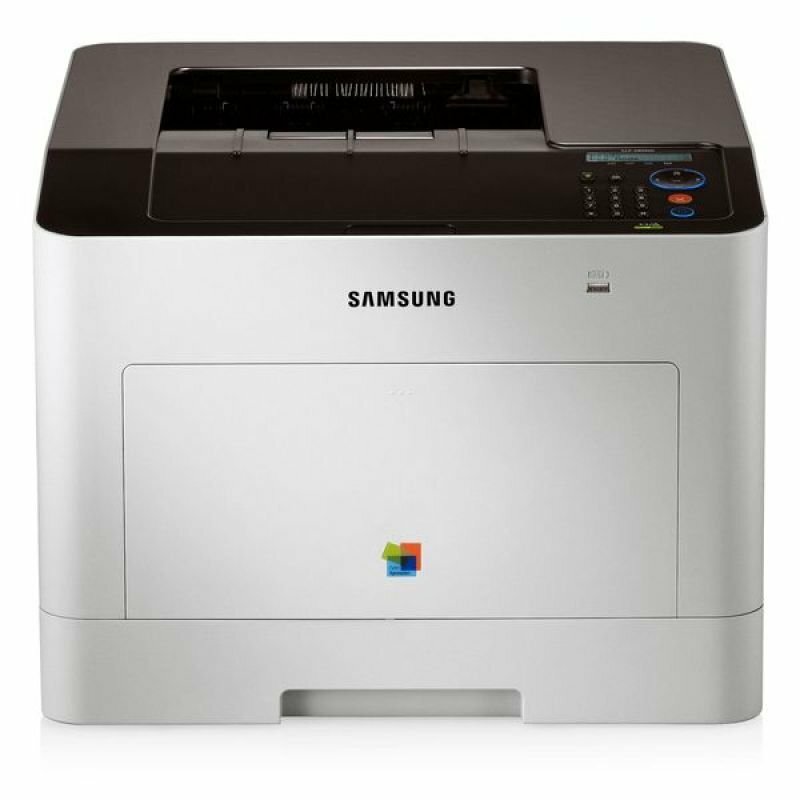 Samsung CLP-680ND Colour Network Duplex PrinterSorry, this product is currently out of stock. 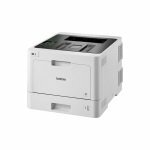 Print files quickly with this Samsung colour network duplex printer. 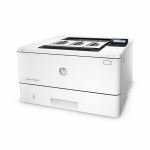 Resolutions of up to 1200 x 1200 dpi ensure that files come out bright and highly detailed, and laser technology produces speeds of up to 24 pages per minute. 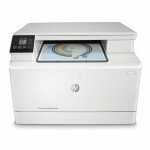 A 250-sheet standard tray is included so that you can store plenty of paper for everyday use, and USB connectivity along with Ethernet connectivity lets you add this printer to an array of devices. Use the secure printing option via a PIN to keep sensitive documents safe. This Samsung colour network duplex printer has a first print out time of as little as 17 seconds so that you don't have to wait.